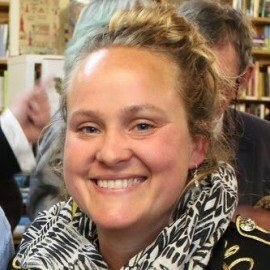 Katy is a former editor at Scholastic and now lives in Shropshire with her husband and three sons. 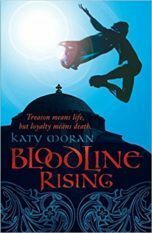 Walker Books published her brilliant first novel, Bloodline, in 2008. 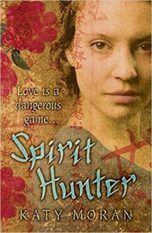 It was an Amazon New Voices title, and shortlisted for the Branford Boase Award 2009. Bloodline Rising and Spirit Hunter take the story along the Silk Route to Mongolia. 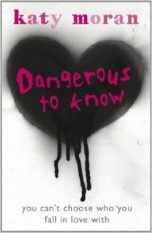 Katy’s wonderful romance, Dangerous to Know, came out in 2011. 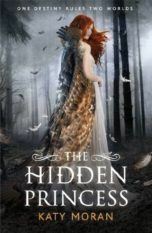 Hidden Among Us, a contemporary YA novel set partly in the dark faerie world was published in 2013, and its sequel The Hidden Princess in 2014. 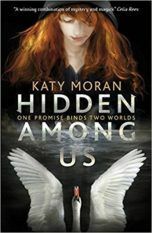 Katy Moran also writes adult fiction under the pseudonym K J Whittaker.